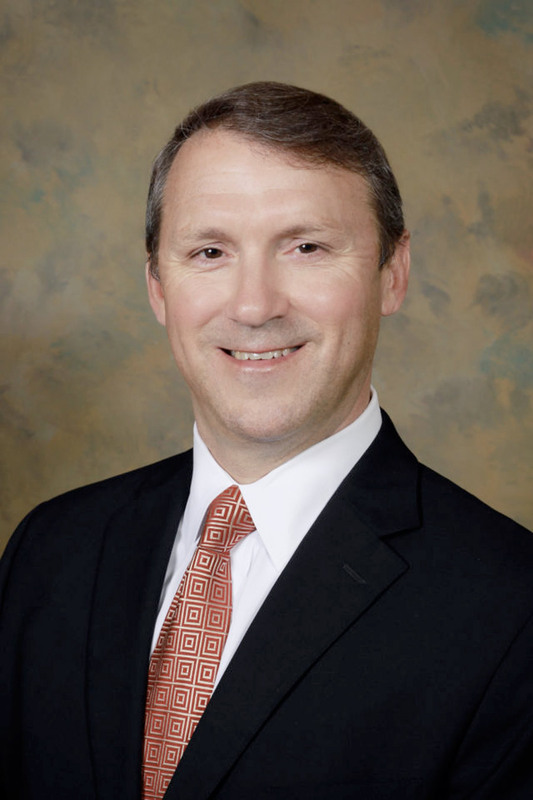 Charles L. “Chase” Chassaignac, IV is the managing partner in the firm’s Baton Rouge office. He joined the firm in 1991. His practice includes the defense of insurance companies in personal injury, insurance coverage, toxic tort, premises liability, products liability, excess insurance, property and bad faith/extra contractual cases. He has defended litigants in most of the state district courts in Louisiana, all five of the state circuit courts of appeal, the Louisiana State Supreme Court, all three of the federal district courts in Louisiana and the U.S. Fifth Circuit Court of Appeal. Chase practiced in the Firm’s New Orleans office from 1991 until 1999 when he opened and began managing the Firm’s Baton Rouge office. Chase is AV rated by Martindale-Hubbel. Born in Baton Rouge and raised in New Orleans, Chase and his wife Cherie Lorio Chassaignac, born and raised in Baton Rouge, now permanently reside in Baton Rouge with their three boys.